Three arena workers died in Fernie, B.C., due to the failure of aging equipment and poor operational and management decisions, according to a report by Technical Safety B.C. In its investigation, TSBC — the independent body that oversees the installation and operation of arena ice-making machinery — found that a small ammonia leak in the equipment at the Fernie Memorial Arena curling rink escalated into "a rapid release of ammonia" into the mechanical room. Lloyd Smith, Fernie's director of leisure services, Wayne Hornquist, Fernie's chief facility operator and Jason Podloski, a refrigeration technician with contractor CIMCO Refrigeration in Calgary, were trying to fix the ice-maker on Oct. 17, 2017, when the ammonia burst from the unit, and likely suffered a "rapid death," according to Jeff Coleman, lead investigator with TSBC. Exposure to acute levels of ammonia causes trauma to the respiratory system, essentially suffocating a person to death. According to the report, in 2010 a maintenance contractor advised the City of Fernie — a community of about 5,000 in southeast B.C. — to replace the piece of equipment in question, which is called a "chiller." City officials initially scheduled funding for the replacement to take place in 2013 at a cost of $70,000, but then deferred it to 2014 for financial reasons before deleting the item from financial planning altogether. In the spring of 2017 a small ammonia leak was detected in the chiller. However, the decision was made to put it back into operation on Oct.16 in time for the fall curling season. The next day, the catastrophic ammonia release killed the three men. "The decision to operate the leaking chiller is pivotal in the development of the incident," reads the report. 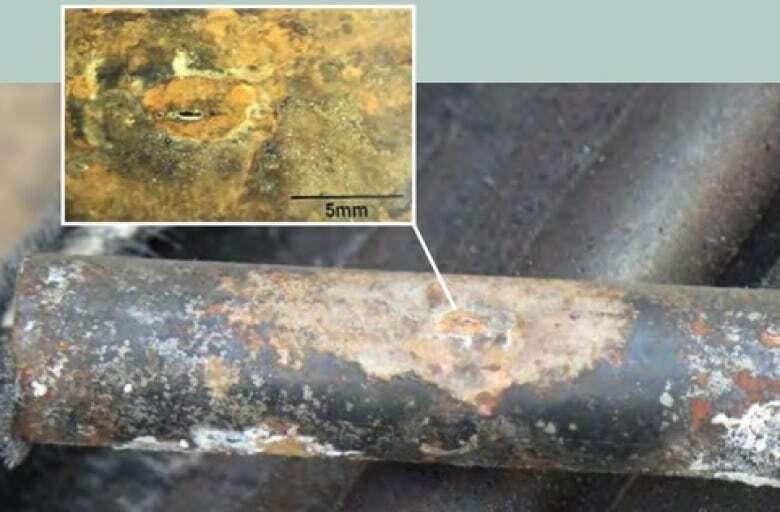 "Once the leaking chiller was put back into operation, additional actions and decisions were a response to cascading failures and were beyond the scope of training and situational awareness of those involved." The regular life expectancy of a chiller is 20 to 25 years. The Fernie chiller was 31 years old when it failed. In response to the report, Fernie Mayor Mary Giuliano said in a written statement: "Despite working with an approved certification for our system at the time of the incident, today's report points to opportunities to further improve safety standards." The RCMP and WorkSafeBC both continue to investigate the deaths. "These types of investigations are time consuming and investigators must always be mindful of gathering evidence in a fashion that is acceptable to the Courts," said RCMP spokeswoman Sgt. Annie Linteau. Under legislation known as the Westray Bill, employers and companies can be charged with criminal negligence in serious injury or death cases. 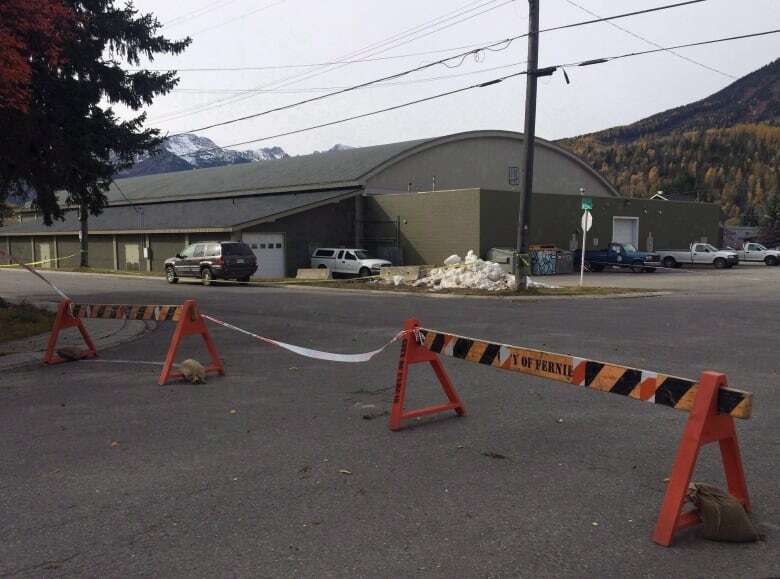 Ice rinks at a crossroads: after Fernie tragedy, how to make arenas safer? In January, the City of Fernie filed a court application alleging that Mounties illegally obtained two log books detailing the maintenance and operations of the rink's refrigeration system in the aftermath of the leak. The application was denied by B.C. Provincial Court Judge Lynal Doerksen, who pointed out that the city could actually be a "suspect" in the criminal probe. 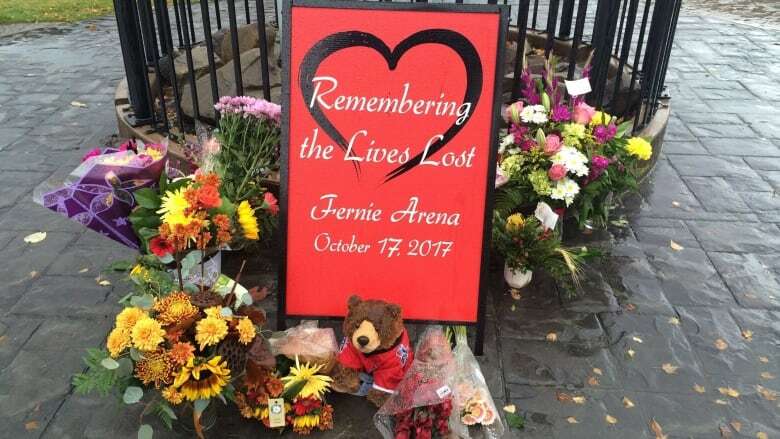 In March of this year, five months after the men died, the City of Fernie announced it had awarded an $882,000 contract to Startec Refrigeration of Calgary to replace the arena's ammonia refrigeration plant with a system that uses synthetic freon gas as the coolant. Freon is non-toxic and considered to have no risk to human safety when used in arena refrigeration systems.